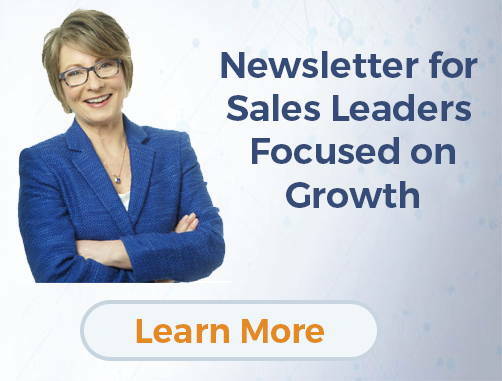 Creating a motivational culture for your emerging sales leaders and BDRs needs to be a top priority for every sales leader who is committed to exceeding their growth strategy. However, before you can know HOW to motivate them, you must understand the specific preferences and drivers of the individuals on your team. Have you been able to figure it out? Have you heard the shocking news: Hitting your company’s growth numbers are NOT the motivator in your millennial sales leader’s life. Not even personal profit is a leading motivator. So what do they want?! I realize that, after almost ten years, I am still talking and thinking about the same thing, both in my new Millennial Sales Accountability eBook and in Millennials Matter. Accountability – or the lack thereof – can make or break your sales growth objectives. What do you see when looking at the accountability of your salespeople?